3 - What Child Is This? This fifth Pure Piano CD features fresh, new, emotionally evocative arrangements of twelve holiday classics. The result is a stunning collection of "quiet Christmas music to calm the heart in a noisy world," perfect for setting the seasonal mood. 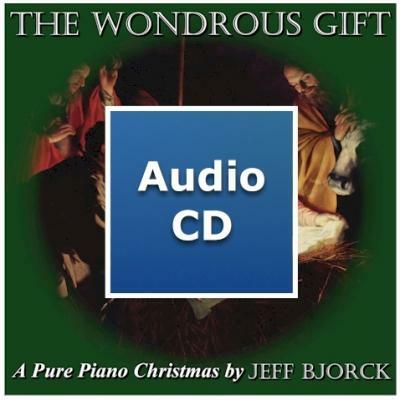 According to Worship Leader Magazine, "Bjorck s ability to never lose the essence of a song, but at the same time infuse it with a renewed meaning and arrangements fresh and fragrant as a live Christmas tree, makes this a cherished keeper. "